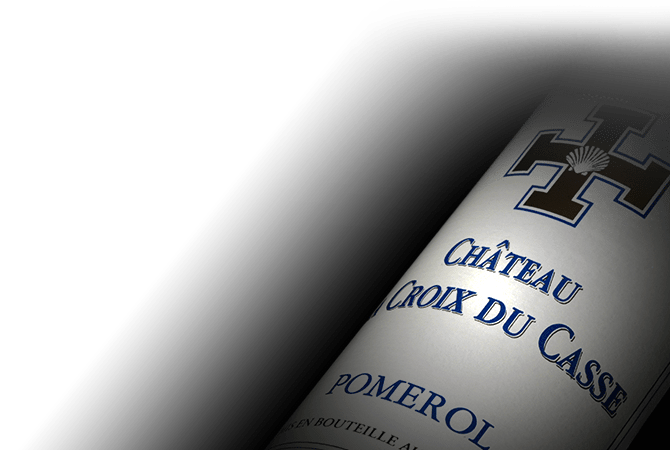 Chateau La Croix du Casse is situated in the Bordeaux appellation of Pomerol. Located on the southern tip of the famous Pomerol plateau, the vineyards sit on gravel and sand soils with a high content of iron-dioxide, giving the wines flavours typical of their appellation. The Chateau's 9 hectares of vineyard are planted 70% Merlot and 30% Cabernet Franc. In 2005 Chateau La Croix du Casse was acquired by the Castéja family, owners of trading group Borie-Manoux.